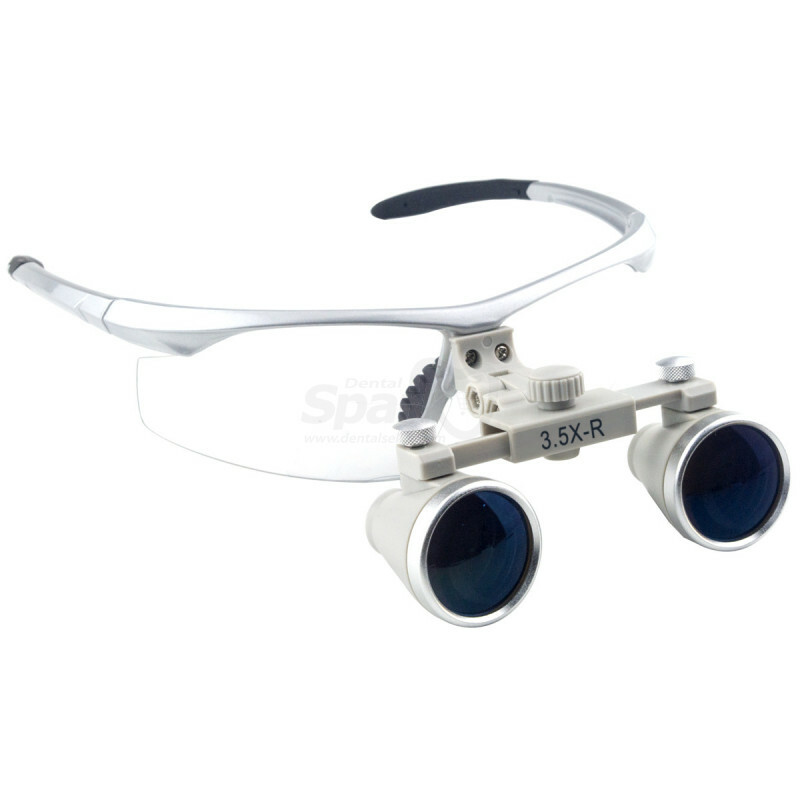 Spark Sports Frames Loupes are professional quality loupes mounted on a sleek, comfortable sports frame with rounded edges for maximum comfort and aesthetic. 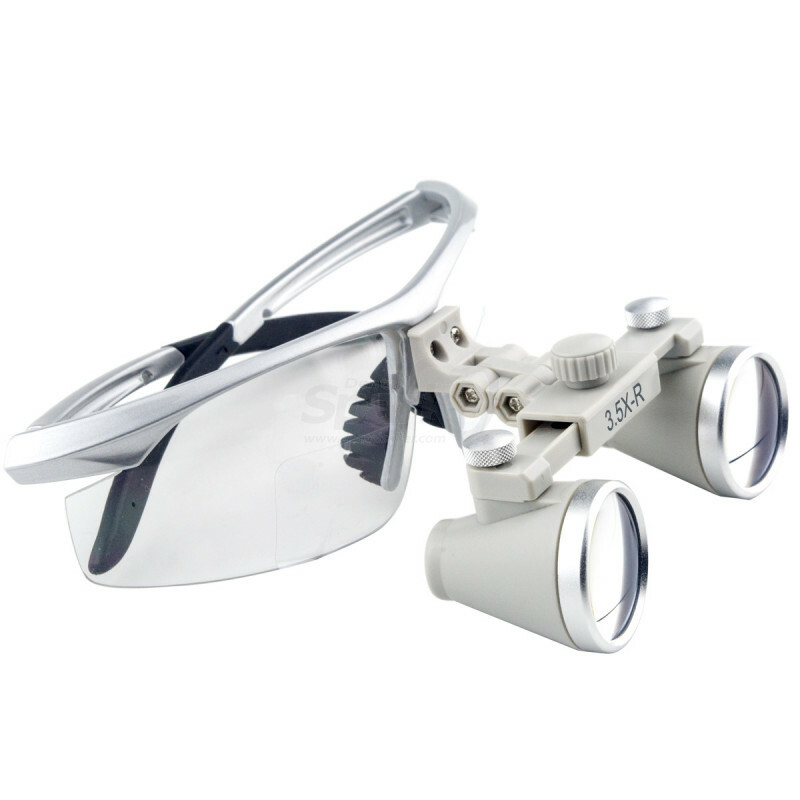 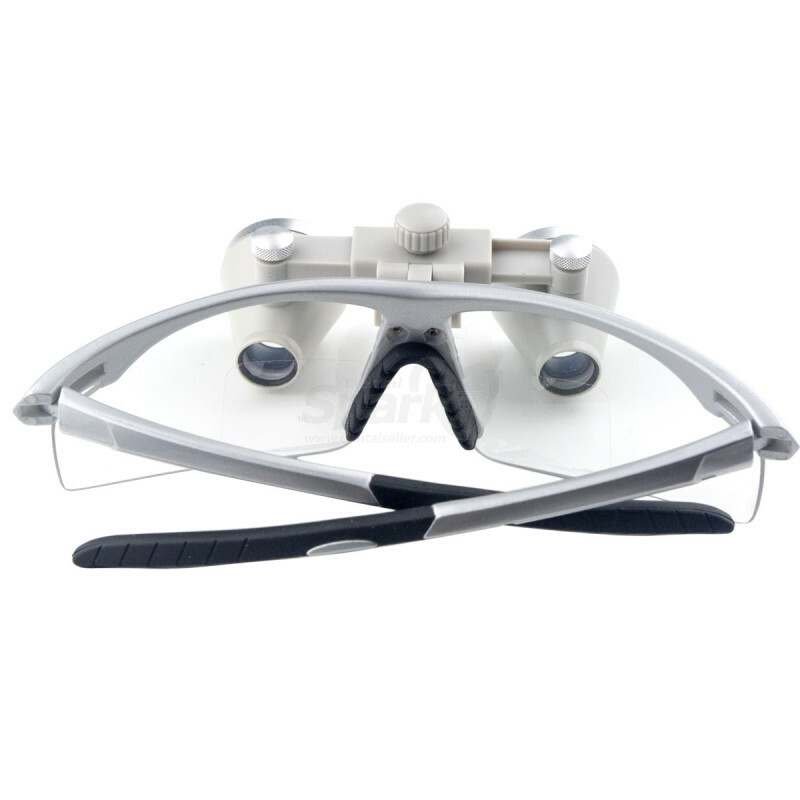 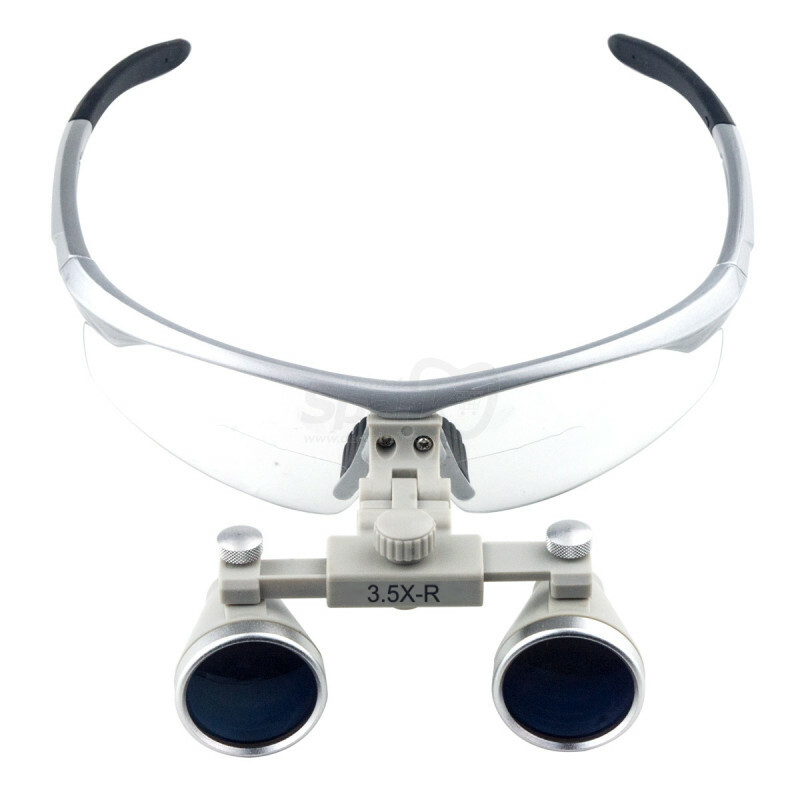 Our Loupes have a convenient, flip-up design and can adjust for pupil distance and viewing angle with one simple knob. For all other stats including working distance, see below. 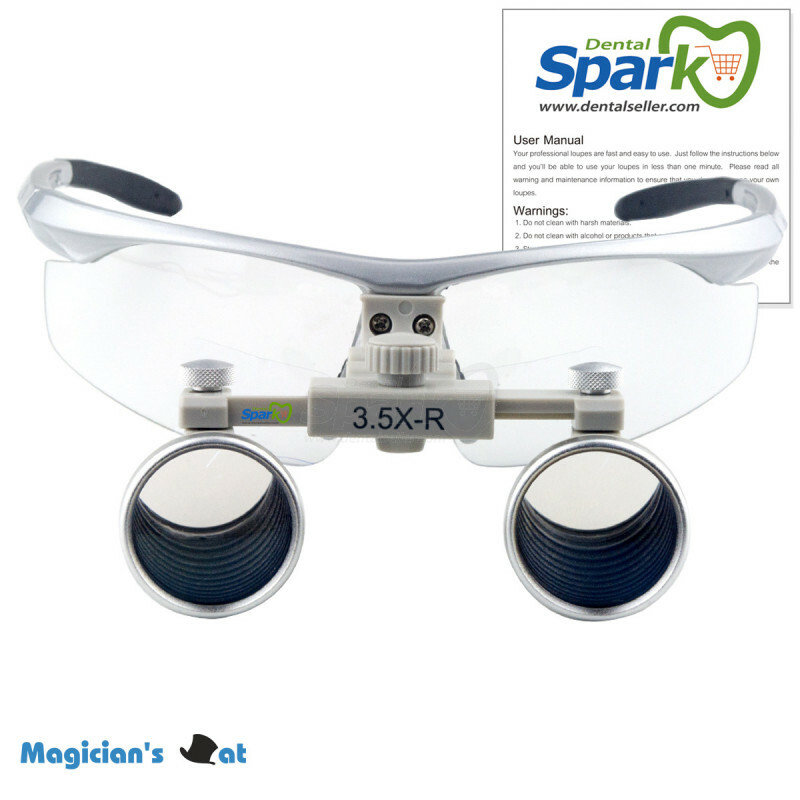 Our lenses have a special Anti-glare coating which reduces light reflection to 0.3%. 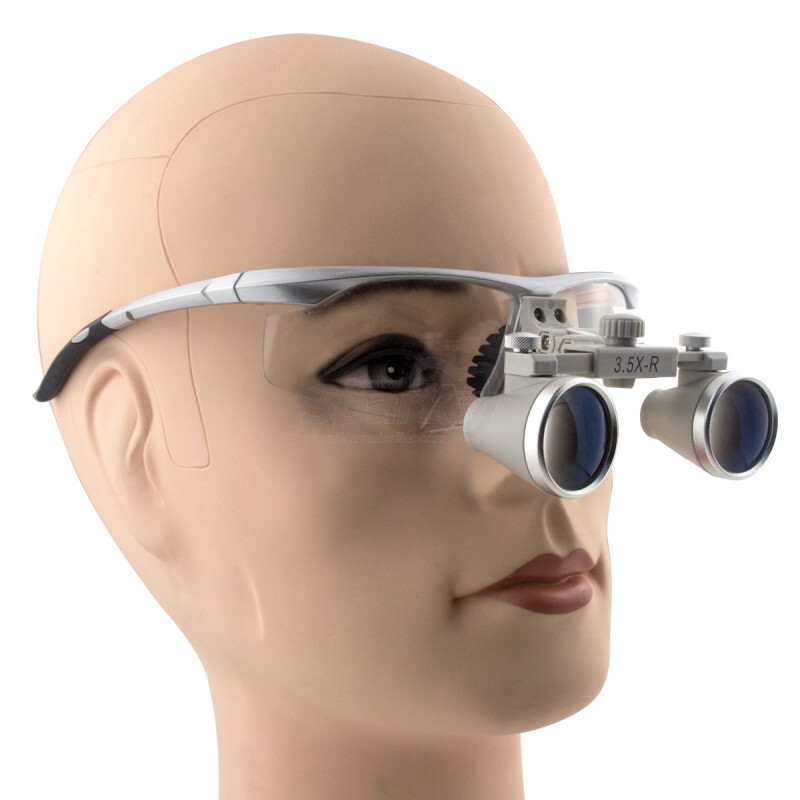 Full clarity of vision across entire field of view, no blurring around the edges. 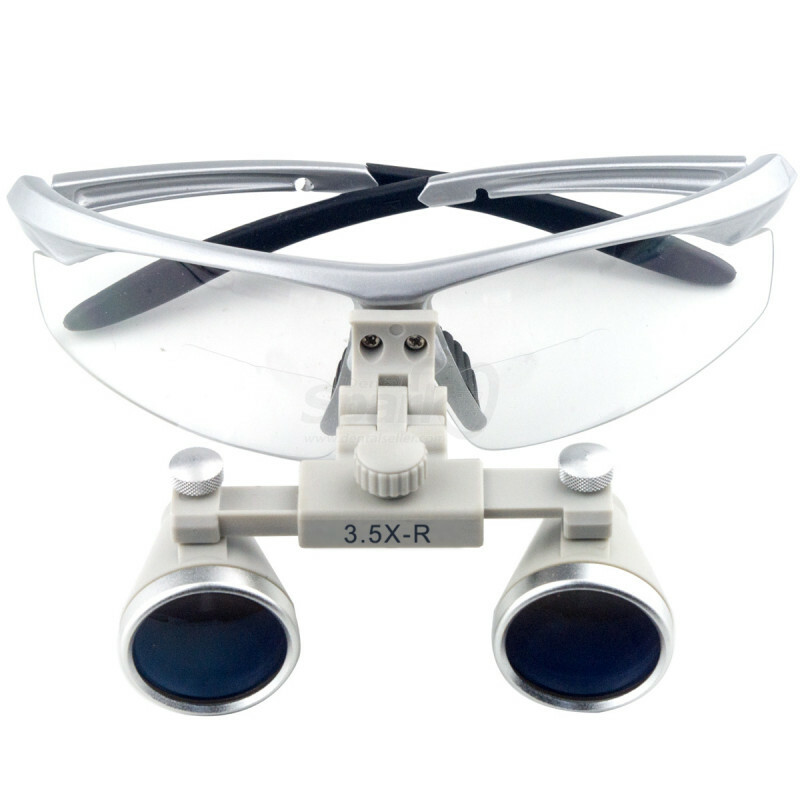 Loupes can be worn without prescription lenses if you are not strongly near or far-sighted,but if your prescription is over 200 or 2.25(positive or negative)it is strongly recommended that you use clip-on loupes, headband loupes, ask us for the half frames, or have prescription lenses put in to your frames for metal frames(sports frames need to require RX inserts, which we can provide).